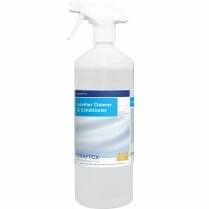 Highly powered effective cleaning solvent. Can also be used as a pre-spotter. 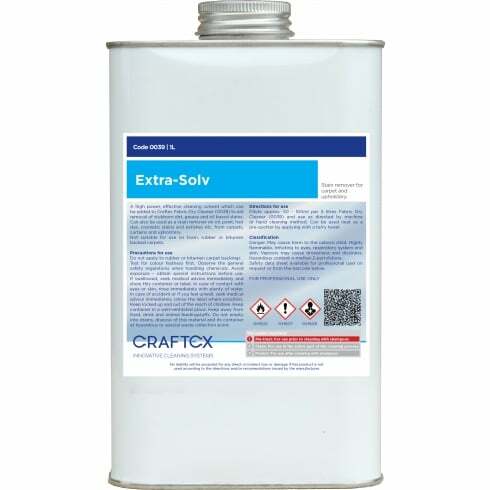 Extra-Solv is a highly powered effective cleaning solvent which can be added to Fabric Dry Cleaner (0038) to aid removal of stubborn dirt, grease and oil based stains. 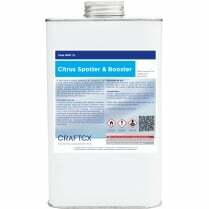 Can also be used as a pre-spotter on oil, paint, hair dye, cosmetic stains, polishes etc. Ready to use or dilute 1:50-1:100 with Fabric Dry Cleaner (0038). Dilute approx. 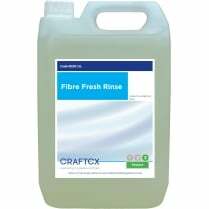 50 - 100ml per 5 litres of Fabric Dry Cleaner and use as directed by machine or hand cleaning method. Can be used neat as a pre-spotter by applying with a terry towel.